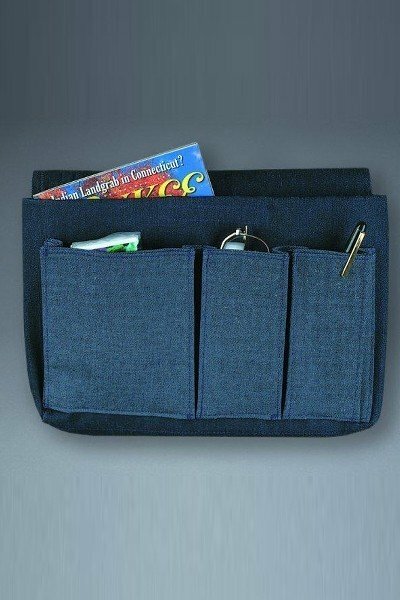 Carry your items in style with this fashionable pouch.Fastens on any walker or wheelchair with long adjustable strap. Washable blue cotton/poly denim. One size.